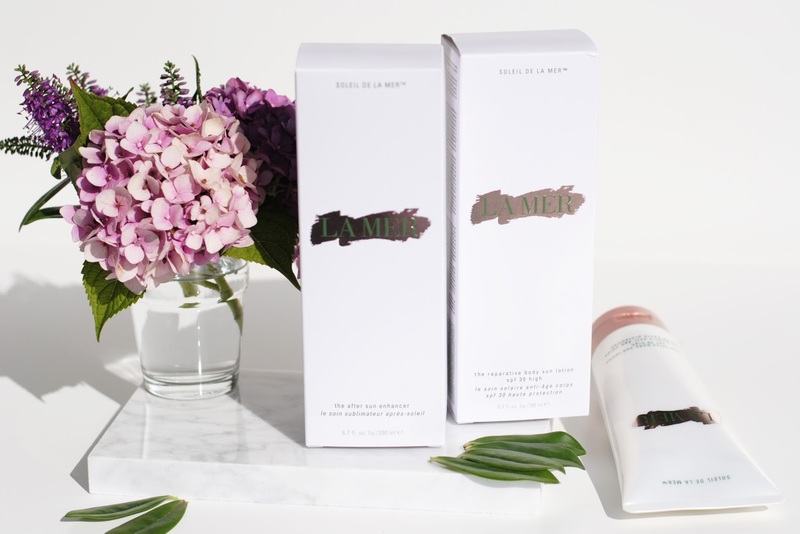 The packaging is very La Mer: clean white, with the logo in rose gold and green. Simple, yet luxurious. Both products come in 200ml bottles. 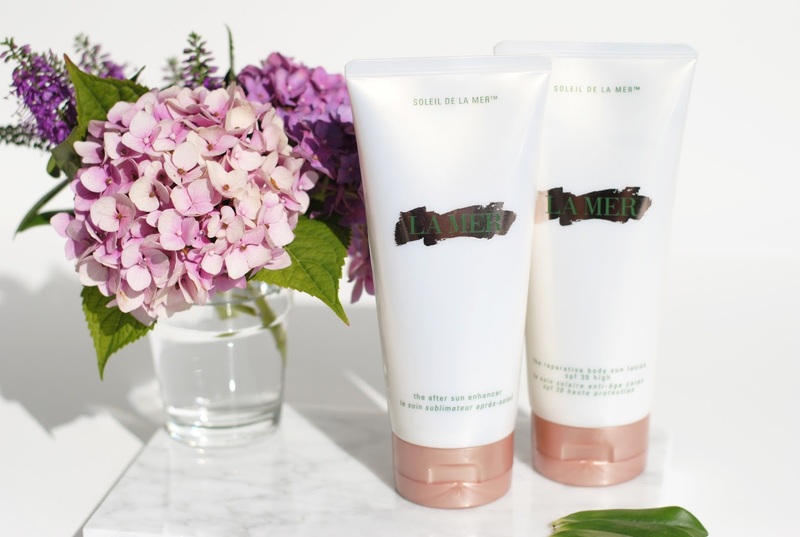 The Soleil de la Mer collection is a reflection of La Mer's love for the ocean and sun. 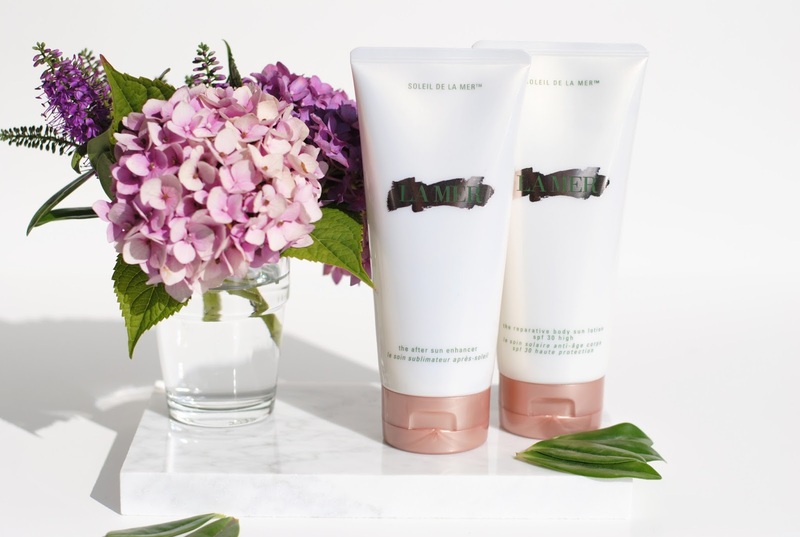 Remember the limited edition Soleil de la Mer bronzer? The reparative body sun lotion is a hydrating lotion that helps defend the skin from harmful UVA en UVB rays. It also offers anti-aging benefits. 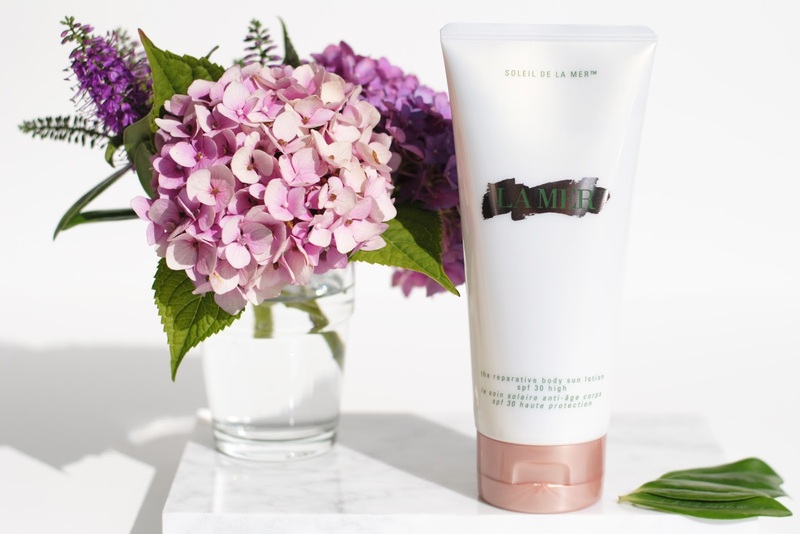 The lotion feels quite luxurious, it has that La Mer scent and really feels like a body lotion: it's fluid, quick absorbed and non-sticky. To me this is just incredible handy: a (well hydrating) body lotion with a SPF30. Non-sticky, a nice scent, no bad sides to this sunscreen. 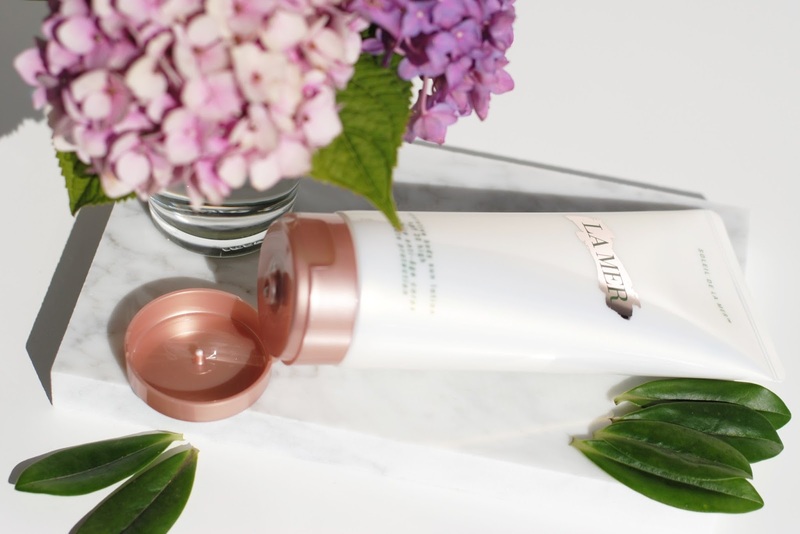 The La Mer After Sun Enhancer is a lightweight geleé that cools the skin while enhancing a radiant, post-sun glow. You can see on the swatch above that the formula contains pigment and even some very small shimmers, this contributes to a beautiful bronzed glow. My brother actually is a big fan of this after sun - the immediate calming and soothing effect convinced him. 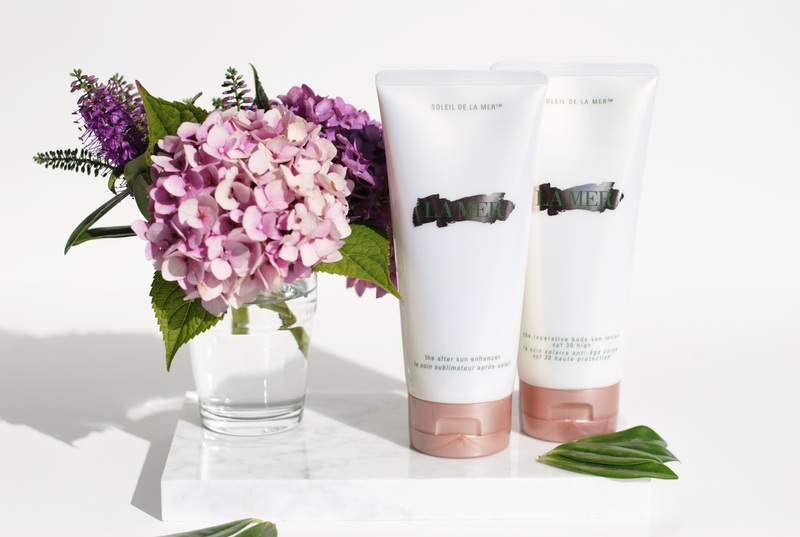 As every La Mer product the enhancer contains Miracle Broth and Lime Tea extract. 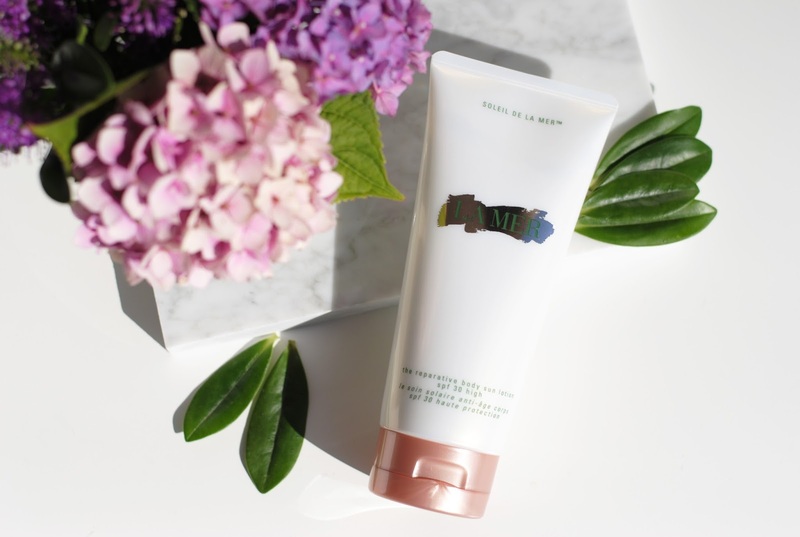 I like the body sun lotion because it's so handy for (sometimes lazy, oops) people like me, your body lotion, hydration and sun protection in one! The sun enhancer really gives a beautiful glow, a sun-kissed glow look. 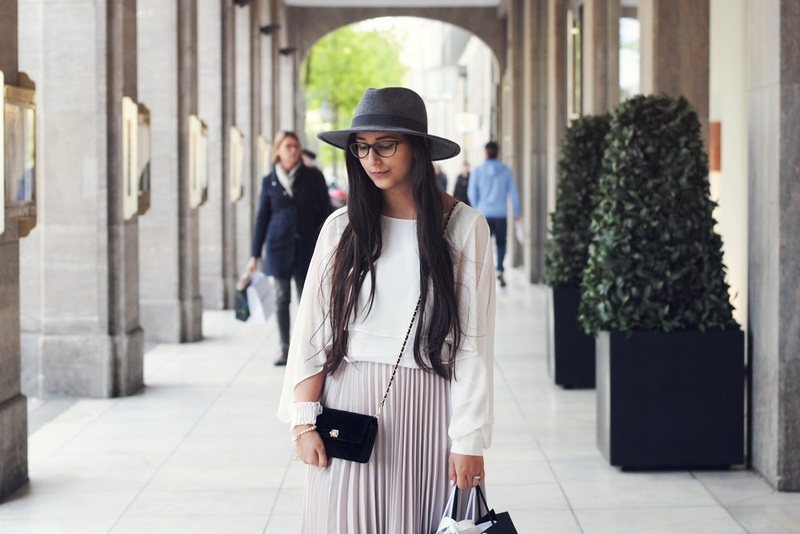 Are you still using sun protection? With these last sunny days you still need some protection, and a bodylotion that offers protection at the same time is great! 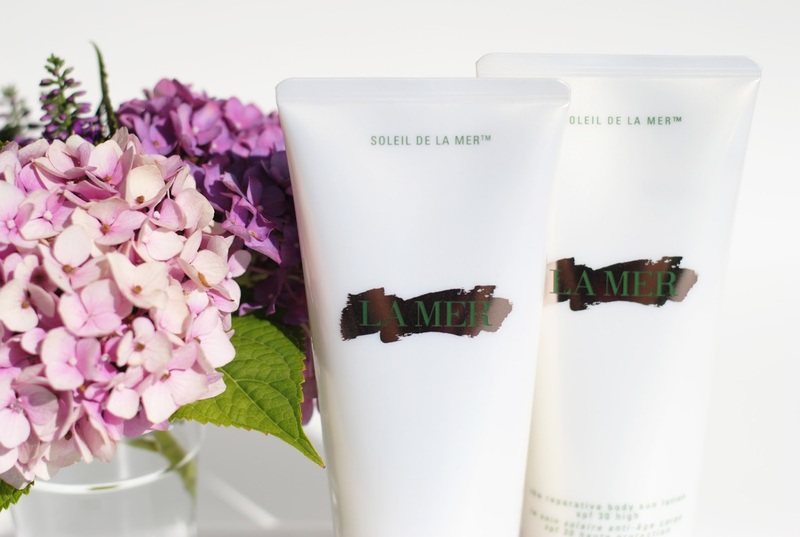 As usual I really like the La Mer packaging! 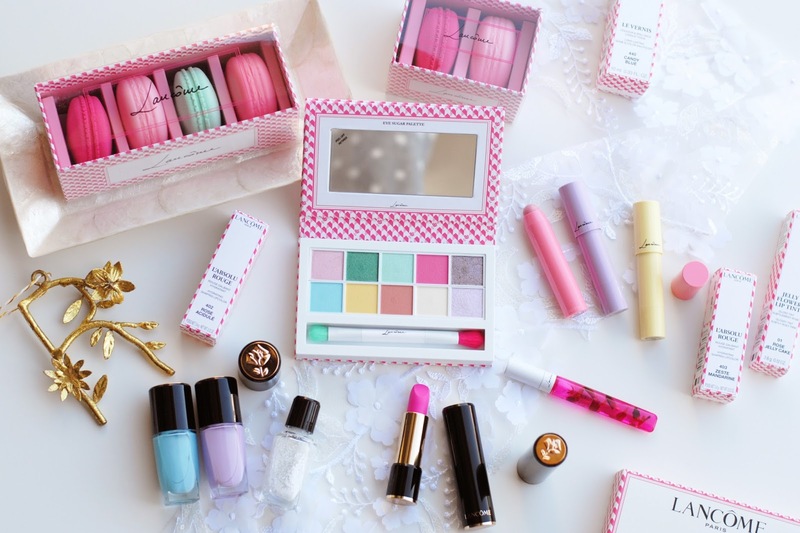 Love the packaging!! Such beautiful bottles!!! 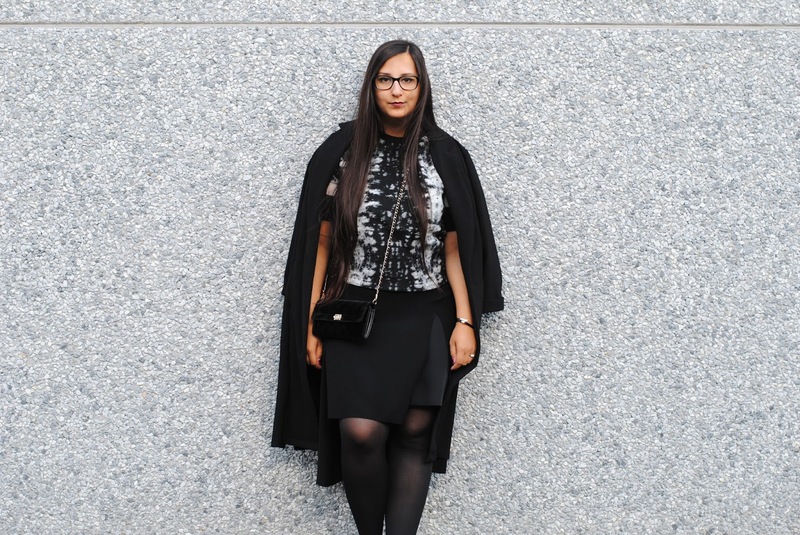 :) Gorgeous pictures rani and great review!